Don’t Miss April College Days at PUC! If you’ve been procrastinating and haven’t yet decided where to attend school this coming fall, spring is a great time to visit a few college campuses to start figuring out where you want to go. 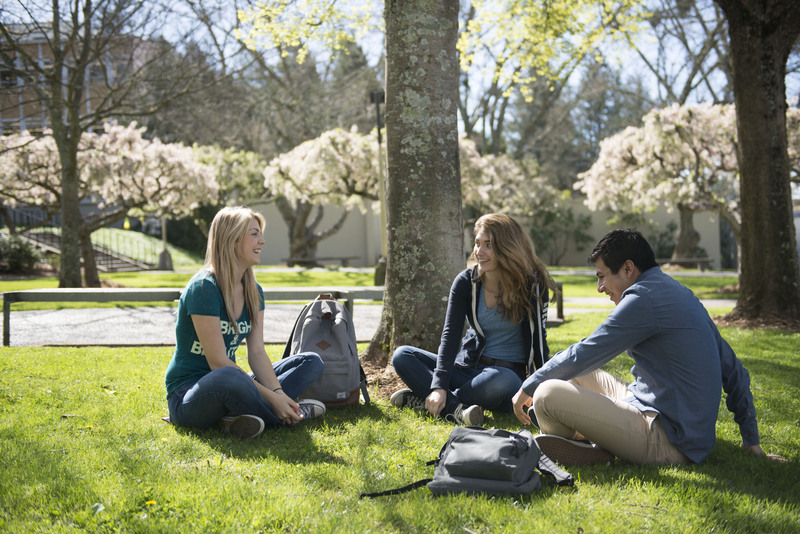 If you’ve never been to Pacific Union College, here are a few reasons why it’s worth adding us to your list of colleges to visit! We invite you to come to our final College Days event of the year on April 10-12, or you can visit on your own for a more personalized experience. To register for April College Days, or to set up an individual visit, go to puc.edu/visit. Scheduled campus visits are offered Monday through Thursday at 9 AM, 11 AM, 1 PM, and 2 PM.